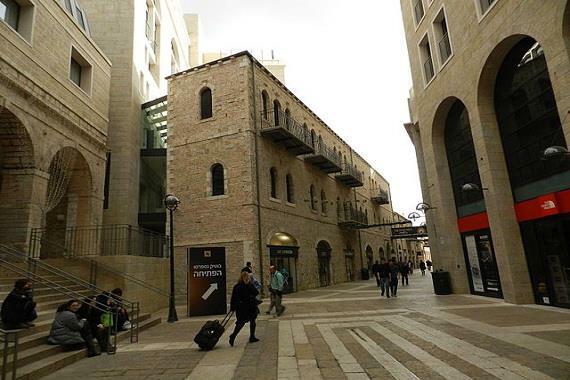 Alrov Avenue in Mamilla is a new commercial- cultural area facing Jaffa Gate just outside the Old City of Jerusalem. This mostly open-air area is one of the most exclusive in Israel. The Mamilla complex is considered an integral part of the prestigious Mamilla quarter, featuring upscale residential developments and hotels. The complex features a shopping boulevard with boutiques and leading chain stores, gift shops, restaurants and coffee shops as well as renovated 19th century buildings. Also on tap are art exhibitions and musical performances. 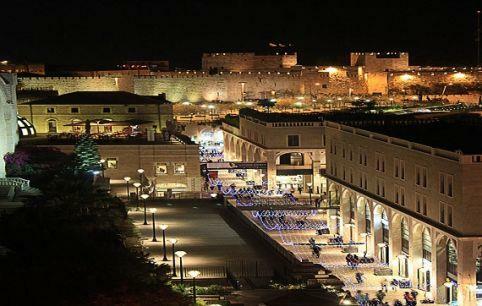 Thanks to its proximity to the Jaffa Gate, the Mamilla promenade provides breathtaking views of the Old City. The Mamilla Mall is in walking distance from the Western Wall.